Yesterday’s announcement of The Lord of the Rings: Gollum, a new story focused action adventure game from Daedalic Entertainment, came as a bit of a surprise. 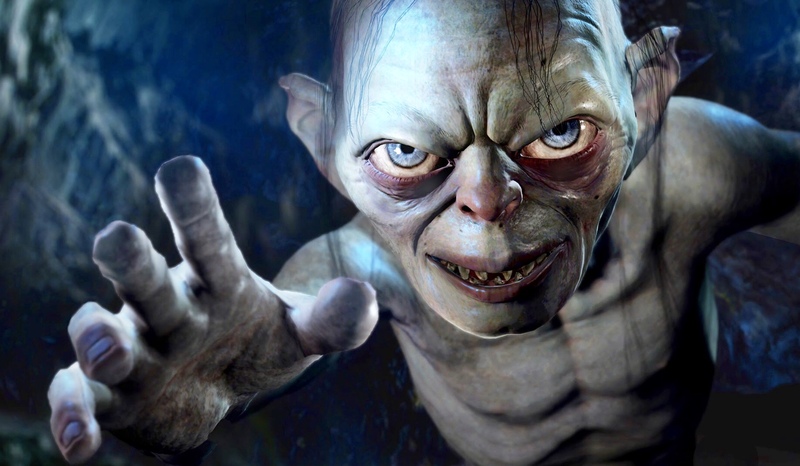 No one really saw that coming in any capacity—a game focused on Gollum? And a game by Daedalic, when Warner Bros. Interactive Entertainment has been the sole party putting out games in the Middle-Earth universe for the last few years? But it’s happening, and Daedalic are aware of the fact that there are other games that exist that Gollum might be held against—Middle-Earth: Shadow of Mordor and Shadow of War, to be specific. How do they plan on making their game stand out relative to that? Speaking to VentureBeat, Carsten Fichtelmann, the CEO and co-founder of Daedalic, talked about how the deeper dive into storytelling in a video game set in that universe will help their game stand apart from everything that has come before, while also being in line with the vision of the Tolkien Estate. “One of the reasons Middle-Earth Enterprises decided to work with us is—you already mentioned, for instance, the Warner games. These are fantastic games,” he said. “But when it comes to deep storytelling, then I think our approach is a different one. Especially the Tolkien estate, they like to see a company doing something else with the license. This is the reason we finally could secure the license. That means we’re now giving our version of what’s possible with the license. Maybe not a fast, action-paced RPG that we saw in the past. On the whole, it seems like they are counting on creating an unforgettable narrative experience that will help their take on the universe stand out. And to be fair, they are right—while we have had some great games set in Middle-Earth previously, we have never quite had a game that is set in the universe and tells a good story. Hopefully, The Lord of the Rings: Gollum will change that when it launches for PC and “all relevant consoles”.